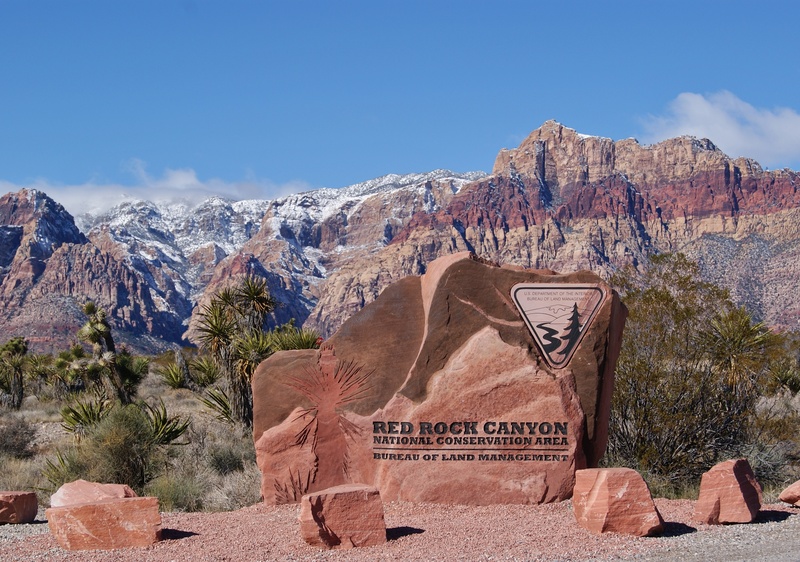 Located just 15 miles west of Las Vegas is one of the most beautiful national parks in the Southwest, Red Rock Canyon National Conservation Area. 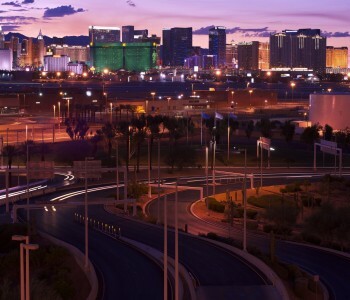 The stunning red rocks can be seen from the Las Vegas Strip and is visited by over 1 million people each year. 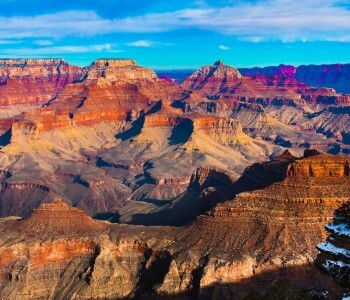 Whether it is by vehicle to drive around the loop on the inside of the canyon, to climb the up to 3,000 foot high walls, or to hike on the various trails, this is a popular destination for outdoor play on many different levels. 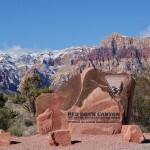 Red Rock Canyon offers brilliant large red rock formations, a set of sandstone peaks and walls called the Keystone Thrust and the La Madre Mountain peak at over 8,000 feet. Popular for families that want to picnic or get out and stretch their legs, outdoor enthusiasts that want to bike, hike or climb, or wedding photos. 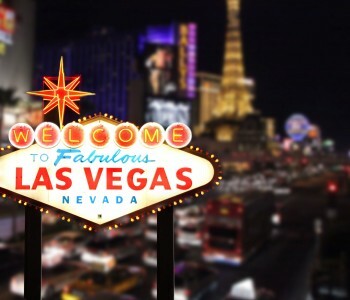 Rates Do Not Include Nevada’s 3% Excise Tax or Fuel Charges. 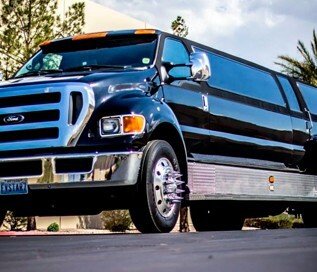 Rate includes gratuity for the driver and one bottle of complimentary Champagne. Price does not include park entrance and parking fees.